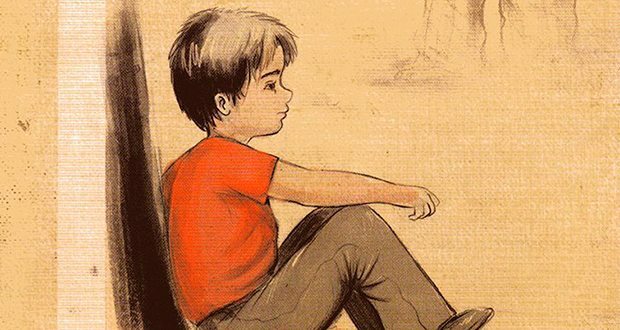 I am convinced that in this uncertain world we live in, where words have been torn from their meaning because of the violence and abuse of human stupidity, writing and reading from the literary reasons exposed in this story, will continue to be the acts that justify my way through life. Entre Ríos, at the beginning of the 20th century. The Finz, a family of Jewish origin, work the land, they are rice farmers. The mother is dead soon, the voice of the father marks the law with rigor not without cruelty. Lucien is the youngest of the family, and soon he will lose the brother who protected him. Villa Clara, the town where they live, is small. His ambition has a destiny and a profession: Buenos Aires, to be a doctor. A forbidden love precipitates the journey. But the city does not respond to the imagined. It’s arduous, hostile. At the dawn of 1920, the Jews are not welcome, assuming they were once. The sound of the revolution shakes the streets that Lucien uses; repression is the order of the day. A misunderstanding, if such a thing exists, places it at the center of that fabric of violence, hatred and redemption. Your life will change forever. The painful memory of their ancestors will become their consciousness. You will understand that the more one moves away from its source, the more it sinks into its roots. The arrest: Editorial Edhasa, Buenos Aires, Argentina. ISBN: 978-987-628-438-7. First edition: April 2017. 96 pages. 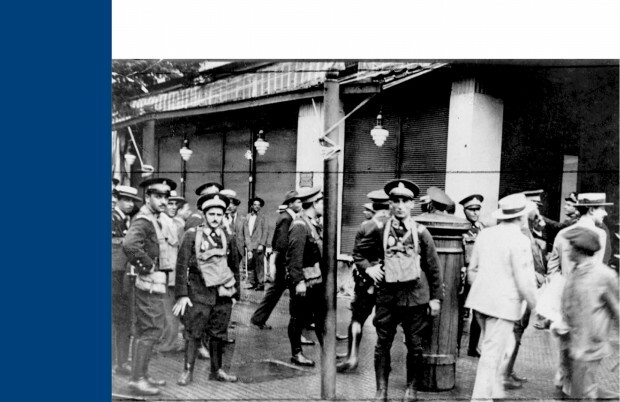 A large company of soldiers has been thrown into empty. White men and indians go away, an army of trained fleas. They’re moving so fast that the wheels of the carts seem to run backwards. The mules are laden with rifles. They go into the country of the devil. It’s a crucial day and the desert witnesses. 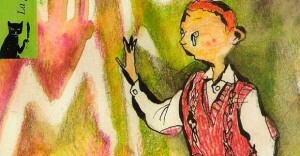 The girl slips in and out of the crowd, and hears her brother crying. When she moves closer, she hears the sound of metal hitting the bucket: everything is over…. The girl slips in and out of the crowd, and hears her brother crying. Letargo: Editorial Edhasa, Buenos Aires, Argentina. A geography is not a destiny, but many times helps to achieve it. Humo rojo is a novel that bares family relationships. 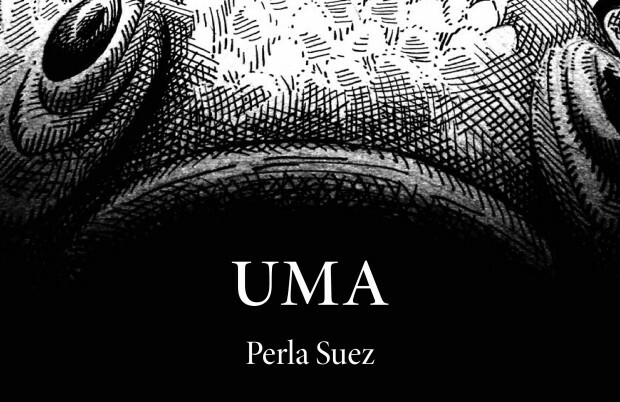 With a sharp writing and an exquisite sensibility, Perla Suez weaves a story where love is elusive, where the past, which seemed sealed, suddenly emerges and buries any future. Humo rojo: Editorial Edhasa, Buenos Aires, Argentina. The old woman who walks at a steady, brisk pace with her head held high is sixty-seven years old and belongs to a world that no longer exists. She is tall and thin and wears her hair short. In one hand she carries a bag, and in the other, her purse. She looks down the deserted street and heads toward the river. The sky is white, the cobblestone path wet. A strange calm envelops the shore. The old woman stops, hesitates, and looks at some gourds that are hanging from the branches of a ceibo tree and swaying in the wind. She heads to the wharf, where the ferries that take passengers to the islands are moored. La pasajera: Editorial Norma, Buenos Aires, Argentina. 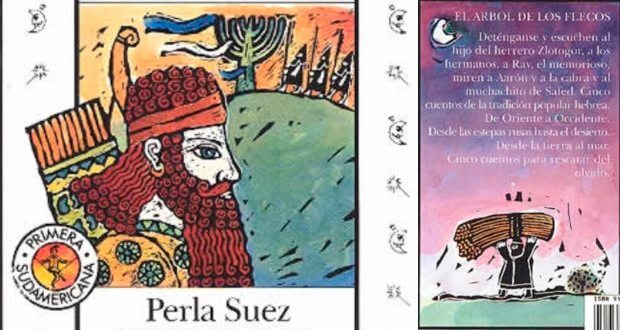 The novels in this collection, written by Perla Suez in Spanish and expertly translated here to English by Rhonda Dahl Buchanan, take place in Entre Ríos, the Argentine province where thousands of Jewish immigrants settled at the end of the nineteenth century. Suez weaves history and memory in these tales of passion, violence, and intrigue. Trilogía de Entre Ríos: Editorial Norma, Buenos Aires, Argentina. 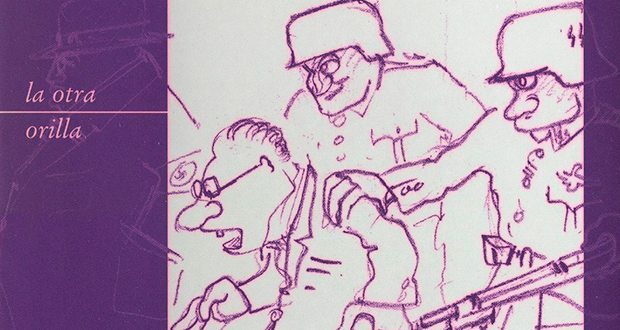 Complot is an intricate web of lust, deceit, murder, and power, which spans the first three decades of the twentieth century, when Great Britain influenced the growth of the Argentine nation. Complot: Editorial Norma, Buenos Aires, Argentina. 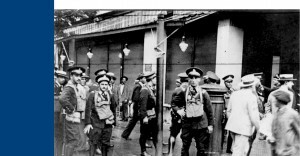 In The Arrest Lucien Finz, a young Jewish farmer, leaves the rice fields of Villa Clara to study medicine in Buenos Aires, where he becomes a victim of La Semana Trágica, the “Tragic Week” in January of 1919, when government forces arrested, tortured, and murdered striking workers and many innocent people. El arresto: Editorial Norma, Buenos Aires, Argentina. Déborah, the protagonist of Lethargy, narrates the traumatic experiences of her youth in Basavilbaso, and captures the stifling atmosphere of intolerance and repression during the 1950s. Letargo: Editorial Norma, Buenos Aires, Argentina. A shadow appeared among the trees, in the thicket. The bats shouted on the roofs of the houses, and the grass began to bend, to turn white as if it were an old man. The hares hid in their burrows, a mullite and a porcupine fled aimlessly. 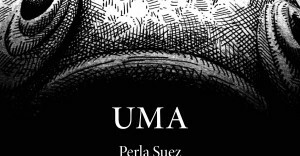 Uma: Editorial Comunicarte, Córdoba, Argentina. ISBN: 978-987-602-346-7. First edition: June 2016. 32 pages. Illustrations: María Belén Sonnet. 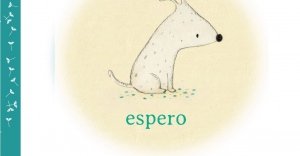 “I hope it rains, that the golden apples and the candy confuse me with my snout, go to the park and the wind blows in my ears … A dog waits. Expect all sorts of things. But things are not always as one expects them. Sometimes they’re better!”. I hope: The paper witch, Buenos Aires, Argentina. ISBN: 978-987-368-132-5. First edition: November 2015. 36 pages. 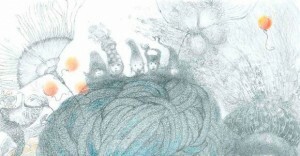 Illustrations: Natalia Colombo. When he fulfilled the years, his father recorded the marriage to the daughter of a well-known stone carver of the distant Vichegrado, banks of the Drina, with whom long ago the wedding had been arranged. The girl is called Bruria and nobody has seen. Ice flowers: Editorial Comunicarte, Córdoba, Argentina. ISBN: 978-987-602-341-2. First edition: September 2015. 32 pages. 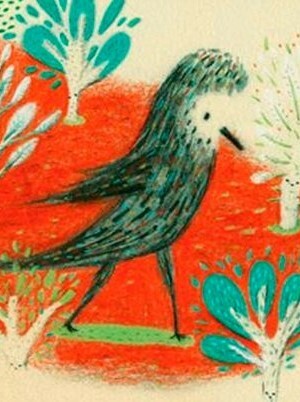 Illustrations: Claudia Legnazzi. 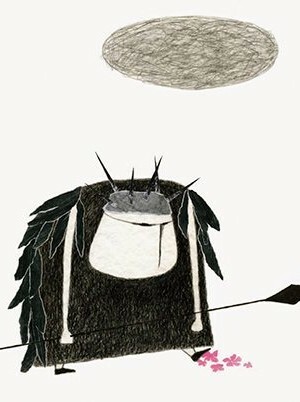 The condor stood on a stone at the top of the mountain. 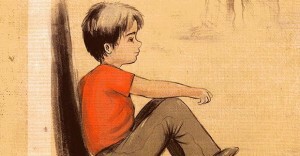 He had never been so alone, but soon found himself in open space and was not afraid. He looked at the sky veiled by wispy clouds and down the pastures rocked by the wind and began to flap its wings and flew. El hombrecito de polvo: Editorial Comunicarte, Córdoba, Argentina. 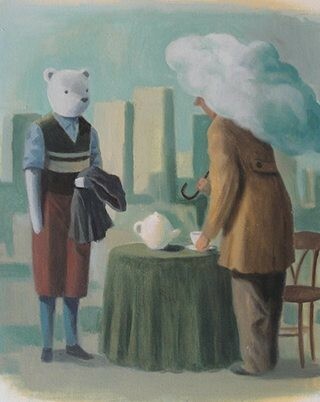 Un oso: Editorial Comunicarte, Córdoba, Argentina. 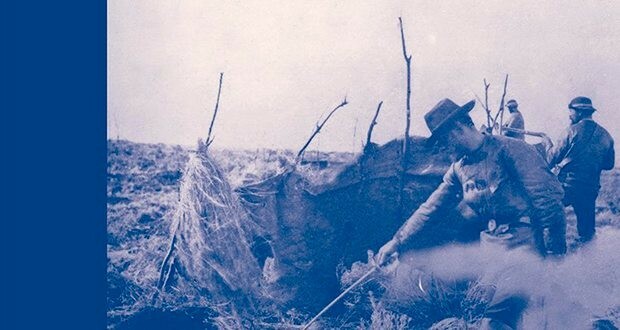 Lara makes a hut with some few books. she hears a long snore coming from inside. The walls of the hut tremble. Lara y su lobo: Editorial Comunicarte, Córdoba, Argentina. I remember the day I came into the woods. 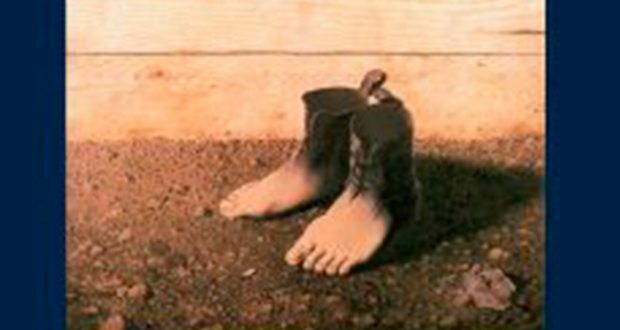 the soft floor was sinking under my feet. and I decided to follow him. 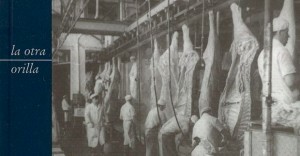 El huemul: Editorial Comunicarte, Córdoba, Argentina. a man comes in, another comes out. In the salon of Mr. Blum things are like this. Blum: Editorial Comunicarte, Córdoba, Argentina. Melina opened the door and found himself in the yard of their new home. He looked at the wisteria climbed the wall, the aguaribay, grass and everything reminded her of Mount Dandelion where she would roll over again and again. 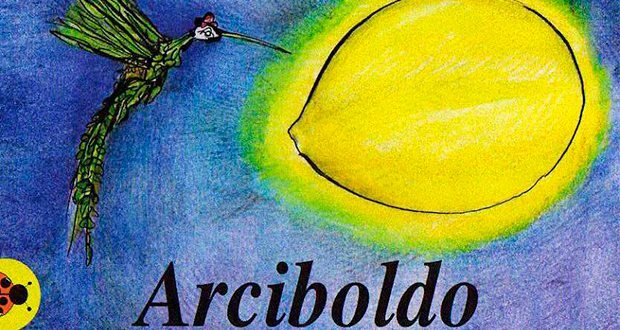 Arciboldo: Editorial Comunicarte, Córdoba, Argentina. Los tres pajaritos: Editorial Sudamericana, Buenos Aires, Argentina. 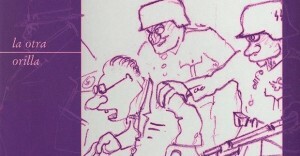 ISBN: 978-950-07-2805-8. First edition: March 2007. 32 pages. 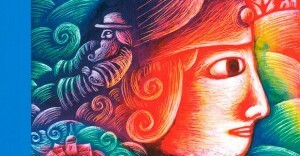 Illustrations: Gustavo Aimar. To annul the wedding, he needed to get the signatures of ninety seven Rabbis, from Estonia to Caucasus, from Bessarabia to Greece. Un golpe de buena suerte: Editorial E.D.B, Buenos Aires, Argentina. ISBN: 987-541-114-0. 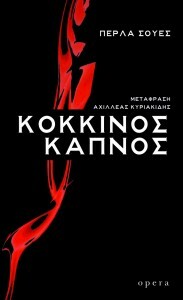 First edition: 2006. 32 pages. Illustrations: Pablo Larsen. Her name was Muriel and she was boarding a plane for the first time in life. Her dad was waiting for her at the Airport at Jujuy. The flight attendant gave her a window seat and Muriel sat down there. The plane was almost empty. 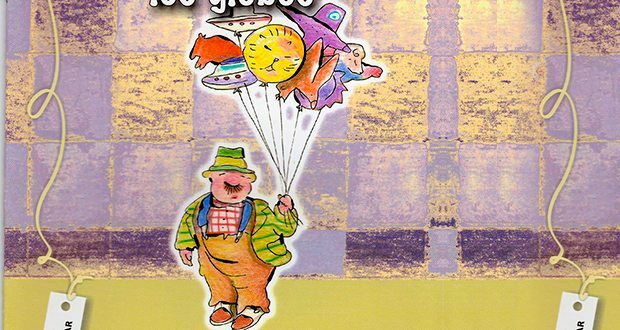 El señor de los globos: Educando Ediciones, Buenos Aires, Argentina. “Stop and listen to Zlotogor, the son of the blacksmith, to Ray, the memorious, look at Aarón and the goat and to Safed’s Young man”. 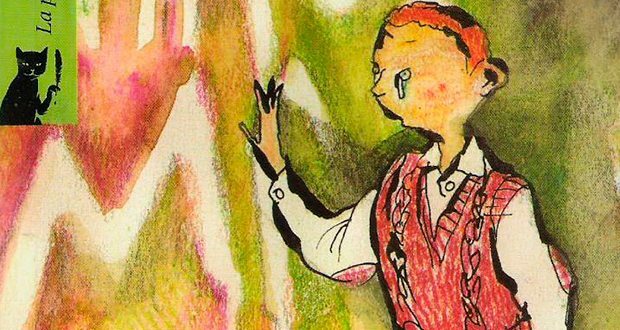 Five shot stories from the Hebrew popular tradition. From the Eastern to the Western world. From the Russian steppes to the desert. From land to the sea. Five short stories to be rescued from oblivion. El árbol de los flecos: Editorial Sudamericana, Buenos Aires, Argentina. 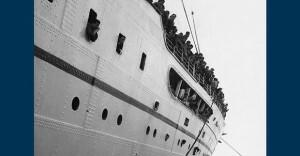 “Just imagine… these people who come here on their own exist like me” I knew that Grandpa’s cousin would have no documents when she arrived: she couldn’t enter the country…. I knew that Grandpa’s cousin would have no documents when she arrived: she couldn’t enter the country. If someone interrogated us, I was supposed to keep quiet. It was unlikely that a boy my age would be taken to jail. Dimitri en la tormenta: Editorial Sudamericana, Buenos Aires, Argentina. 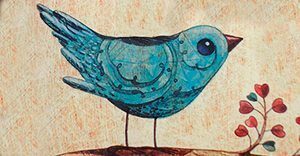 When it is Art, a short story calls for the reader’s sharp viewpoint, and, open to multiple interpretations, can reveal life. La historieta ¿para qué? : Coquena Grupo Editor, Buenos Aires, Argentina. Long time ago, I lived in a village Porskúrov. A Zar ruled Russia; he was Nicolás II. I never met my parents. I was brought up by uncle Fedor. When I was ten I used to cut logs from dawn to dusk for just a copek. Memorias de Vladimir: Alfaguara, Buenos Aires, Argentina. And with a huge heart. El viaje de un cuis muy gris: Editorial Sudamericana, Buenos Aires, Argentina. –I’m surprised Your Majesty,that you don’t know what to be in love is! Don’t you know that when you fall in love you speak baloney? El cuento del pajarito: Editorial Sudamericana, Buenos Aires, Argentina. Melina’s eyes widened when he found much room to play. She grabbed her hand a lot of land and as did slip through her fingers, she thought, if I plant an egg will be born a chicken, and fetched one egg. Mamá, papá, ¿me dan permiso? : Editorial El Ateneo, Buenos Aires, Argentina. Kite hovered over the mountain, and on impulse rose while it was cut. At that time, Peter felt a bit rode his flight. -¡Come back! Peter shouted fearing losing it…. 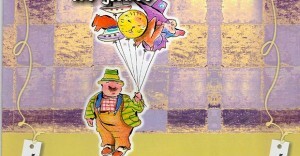 Kite hovered over the mountain, and on impulse rose while it was cut. At that time, Peter felt a bit rode his flight. -¡Come back! 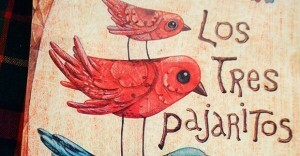 Peter shouted fearing losing it. El vuelo del barrilete: Editorial El Ateneo, Buenos Aires, Argentina. 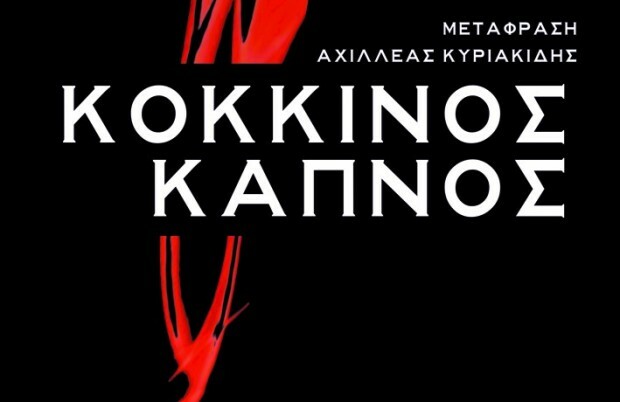 Ο «Κόκκινος καπνός», υπόδειγμα λιτής και γυμνής αφήγησης, είναι ένα μυθιστόρημα ακραίων συναισθημάτων, σχέσεων και συμπεριφορών, τοποθετημένο σ’ ένα άγριο τοπίο της Νότιας Αμερικής, αρχές του 20ού αιώνα, εκεί όπου, «ανατολικά της Εδέμ», ένα ζευγάρι πρόσφυγες απ’ τη Ρωσία και τη Γερμανία της φτώχειας και των στερήσεων στήνουν το σπιτικό τους και κάνουν μια οικογένεια που θα σπαραχθεί από μια μοίρα εξίσου ανελέητη μ’ αυτήν που διέπει τους αρχαίους τραγικούς μύθους. Η Πέρλα Σουές, χωρίς εξεζητημένα τεχνάσματα, προστρέχει σε ένα από τα βασικά εργαλεία της λογοτεχνίας: τον ανησυχητικό υπαινιγμό των πρώτων φράσεων, που ξετυλίγει το κουβάρι της ανθρώπινης ψυχής μέχρι τη δραματική κατάληξη της τελευταίας σελίδας. 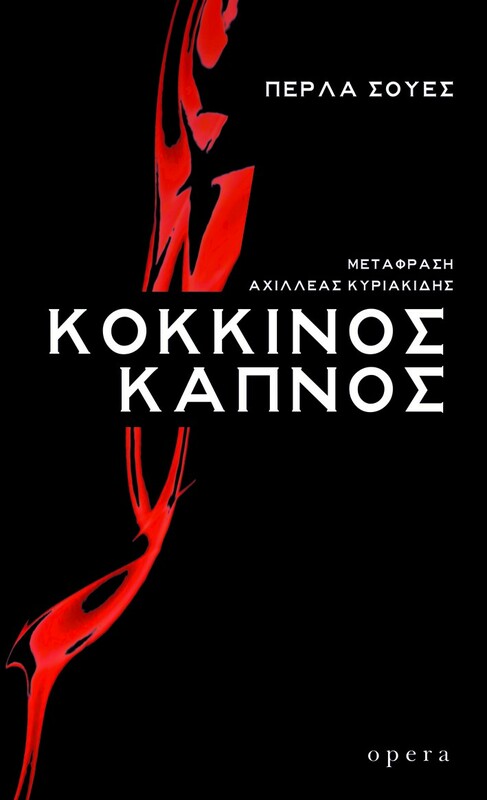 Κόκκινος καπνός: Editorial Opera, Athens, Greece. ISBN: 978-960-8397-83-5. First edition: March 2017. 184 pages. Translation of Red smoke. She has time to spare. Dreaming of the Delta: Texas Tech University Press, Lubbock, Estados Unidos. 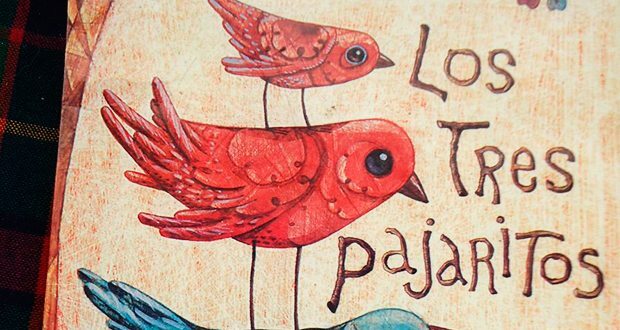 Traducción de La pasajera por Rhonda Dahl Buchanan. La vieille qui marche d’un pas rapide et feme a soixantesept ans et appartient à un monde qui n’a plus lieu d’être. Elle est grande, corps osseux, tient droite sa tête, aux cheveux courts. Dans une main elle porte son bagage, et de l’autre son sac à main. Elle regarde la rue déserte et marche en direction de la rivière. Le ciel est blanc. Les pavés, mouillés. Un calme étrange effleure la rive. La vieille s’arrête, vacille, et regarde les calebasses éventrées qui sont accrochées aux branches d’un ceibo. Elle se dirige vers le pontón où se trouvent les bateauxbus por la traversée des passagers jusqu’aux îles. Elle a du temps devant elle. La passagère: Rouge Inside, Lyon, Francia. Traducción de La pasajera por Mathias de Breyne. Razmišljam o tome da ti ljudi koji dolaze tako usamljeni postoje kao i ja. Znao sam da dedina rođaka dolazi bez dokumenata: da ne može da uđe u zemlju. I ako nas neko nešto bude pitao, treba da ćutim. Malo je verovatno da će uhapsiti dečaka mojih godina. Dimitri u oluji: Pi-Press, Pirot, Serbia. Traducción de Dimitri en la tormenta por Jelena Došen. 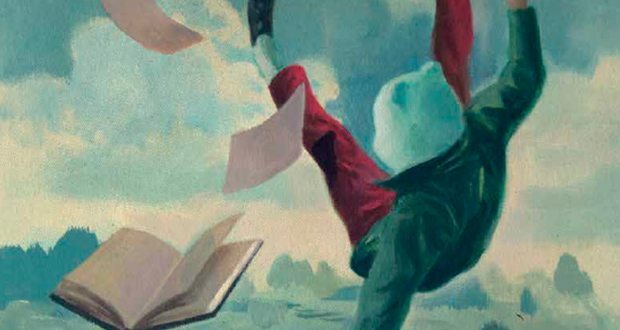 Le tre novelle riunite in questo libro –Letargo, L’arresto e Complotto– hanno in comune un territorio, la provincia argentina di Entre Ríos (che significa Tra i Fiumi), che alla fine del xix secolo fu meta di inmigrazione per gli ebrei russi in fuga dalle persecuzioni zariste. Ma l’Argentina non è la Terra Promessa, e Perla Suez ci racconta di duro lavoro nelle risaie, di bambini costretti a crescere in fretta, di avventurieri rapaci e di altre repressioni. La lingua dei persecutori è diversa, ma lo Zar non sembra poi così lontano. I fiumi della memoria: Alacrán Edizioni, Milán, Italia. Traducción Trilogía de Entre Ríos por Elena Rolla y Luigi Cojazzi. Déborah, the protagonist of Lethargy, narrates the traumatic experiences of her youth in Basavilbaso, and captures the stifling atmosphere of intolerance and repression during the 1950s. 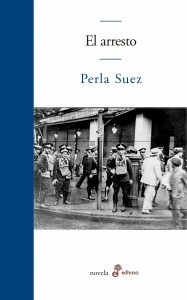 In The Arrest Lucien Finz, a young Jewish farmer, leaves the rice fields of Villa Clara to study medicine in Buenos Aires, where he becomes a victim of La Semana Trágica, the “Tragic Week” in January of 1919, when government forces arrested, tortured, and murdered striking workers and many innocent people. Complot is an intricate web of lust, deceit, murder, and power, which spans the first three decades of the twentieth century, when Great Britain influenced the growth of the Argentine nation. The Entre Ríos Trilogy: University of New Mexico Press, Albuquerque, Estados Unidos. Traducción de Trilogía de Entre Ríos por Rhonda Dahl Buchanan. Perla Suez was born in Córdoba, Argentina, but lived the first fifteen years of her life in Basavilbaso in the province of Entre Ríos. 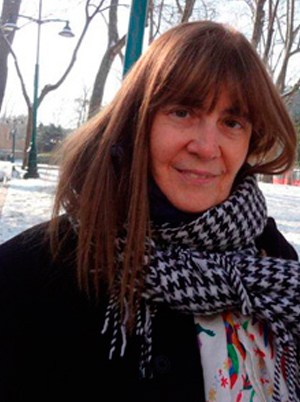 She is a writer and professor of contemporary literature, and graduate of the Universidad Nacional de Córdoba, Argentina. 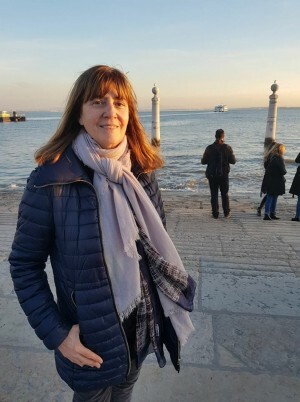 She was the recipient of fellowships from the French government and worked at the Centro Internacional de Estudios Pedagógicos de Sèvres, and in 1998, she also received fellowships from the Canadian government. 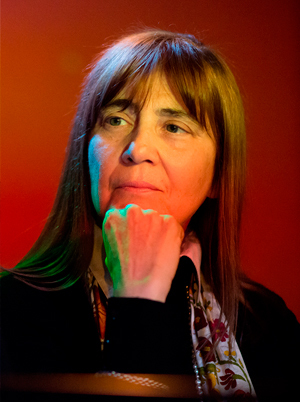 Upon returning to Argentina in 1985, she was named a delegate to the CRILJ, (Centre de Recherche Internacional de Littérature pour la Jeunesse) and organized a group of collaborators to found the CEDILIJ (Centro de Difusión e Investigación de Literatura Infantil y Juvenil). 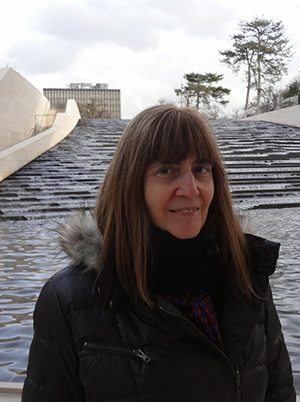 She served as the director of the CEDILIJ for several years, and also as director of the literary magazine, Piedra Libre. During this period, she presented lectures, panels, and seminars in Latin America and the Caribbean, some sponsored by the OAS for the promotion of reading and the difusion of high quality books. 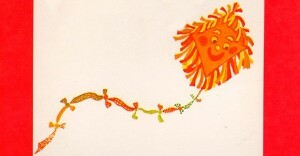 Among her publications for children and young adults are: Dimitri en la Tormenta, Memorias de Vladimir, Un golpe de buena suerte, El viaje de un cuis muy gris, and Tres pajaritos. 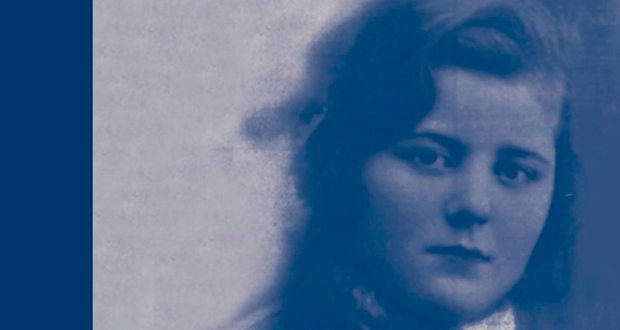 Her novel for young adults, Memorias de Vladimir, published in 1992, won the Premio White Ravens, awarded by the International Library of Munich, Germany in 1993. 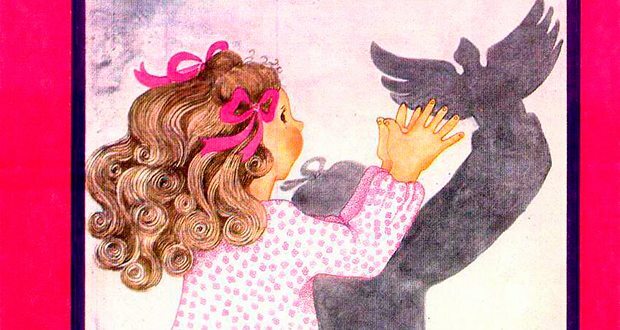 The same award was bestowed upon her children’s book El viaje de un cuis muy gris. In 1997, she received an Honorable Mention for the Premio Mundial de Literatura Infantil José Martí in recognition of her contributions to children’s literature. In 1998, she was invited to participate as a jury member for the Premio Internacional de Literatura Infantil y Juvenil, CIELJ, Premio Octogonal, in París, France. In 2001, she was named a Finalist of Rómulo Gallego’s Prize for her Letargo (Norma, 2000) and in the same year she published El Arresto, and in 2004, Complot, which was a first place finalist in the Premio Internacional de Novela Grinzane Cavour – Montevideo, 2005, Fundación Grinzane Cavour, Torino, Italy. 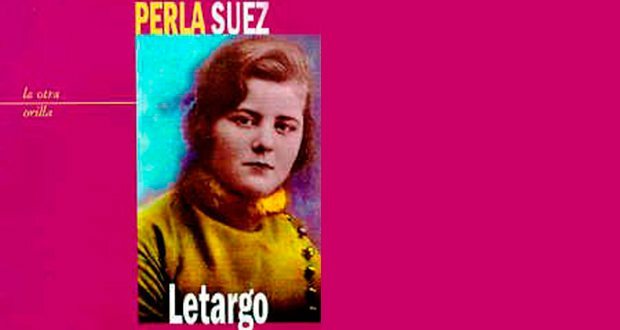 In 2006, Letargo, El Arresto y Complot were published in one volume by the Editorial Norma, Buenos Aires, Argentina in the collection, La otra orilla, under the title Trilogía de Entre Ríos, an edition that has garnered praise in Argentina and abroad. The publication of the Trilogía de Entre Ríos, coincided with the 2006 publication of The Entre Ríos Trilogy: Three Novels, translated by Rhonda Dahl Buchanan and published by The University of New Mexico Press in their Jewish Latin America Series. 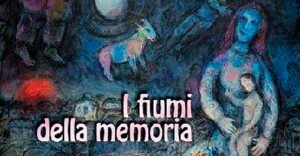 In 2008, she won the Primer Premio Internacional Grinzane Cavour of the Fundación Grinzane Cavour, Turín, Italy and its counterpart in Montevideo for the Trilogía de Entre Ríos, which was translated to Italian by Elena Rolla and Luigi Cojazzi and published in 2009 with the title I Fiumi Della Memoria, by Alacrán Edizioni, Milano, Italy. 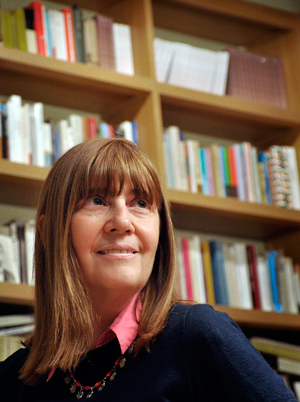 In 2007, Perla Suez won a Guggenheim Fellowship for the novel La pasajera, which was published in 2008 by Grupo Editorial Norma in Buenos Aires. 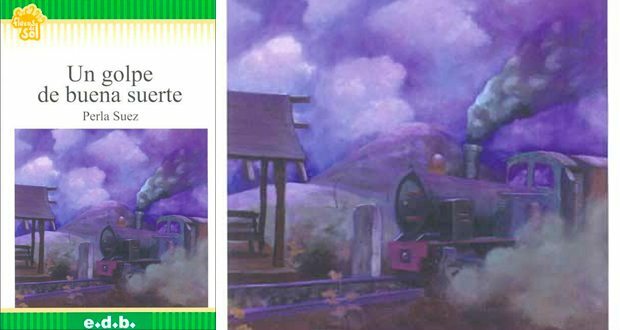 In 2008, the novel Dimitri en la tormenta received the Premio Destacado de ALIJA, awarded by the Asociación de Literatura Infantil y Juvenil Argentina, Sección Nacional de IBBY. 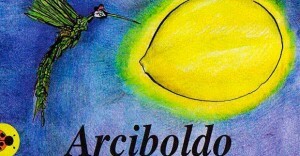 In 2008, the book Arciboldo, illustrated by Jorge Cuello, was published in Córdoba, Argentina by Editorial Comunicarte, in their collection, Vaquita de San Antonio. 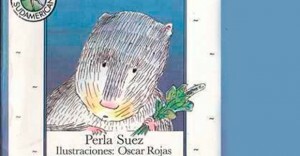 In 2011 Blum, illustrated by María Jesús Alvarez, was published in Argentina by Editorial Comunicarte, in their collection Cola de ratón. Actually it is found in press the special books El hombrecito de Polvo and Las flores de hielo in Editorial Comunicarte, Córdoba, Argentina. 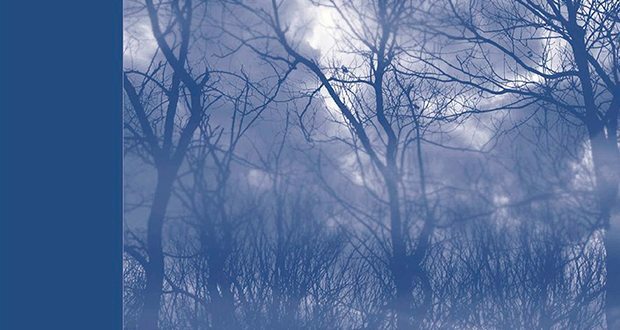 Dimitri en la tormenta has been translated to Serbian by Jelena Dosen and was published by PiPress in November 2011, Belgrade, Serbia. 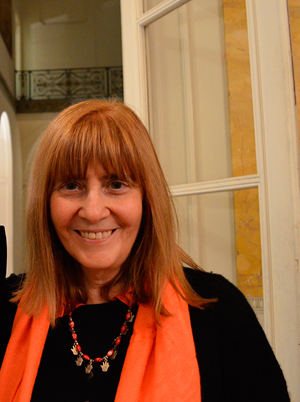 She received the Municipal Prize of Novel gave by the government of Buenos Aires city for Trilogía de Entre Ríos. 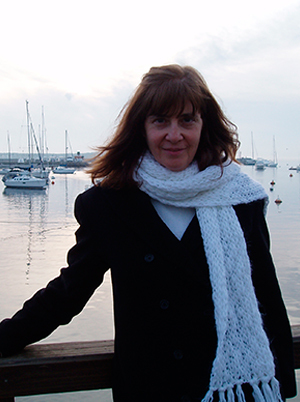 Dreaming of the Delta, the English version of the novel La pasajera, has been translated by Rhonda Dahl Buchanan and be published recently, in the Americas Series of Texas Tech University Press. 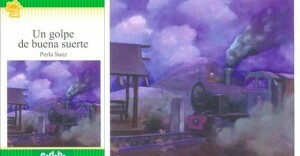 La pasajera has also been translated to French by Mathias de Breyne as La passagère, and was published in February 2012 by Rouge Inside, under the direction of François Collet. 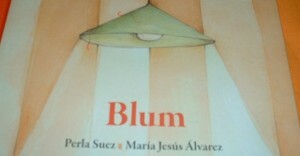 Her novel for adults, Humo Rojo, published by Edhasa, Buenos Aires, Argentina in August 2012. In 2013 Perla Suez received the Municipal Prize Glauce y Romilio by the government of Córdoba city. Humo rojo was one of the Rómulo Gallego’s Prize finalists. 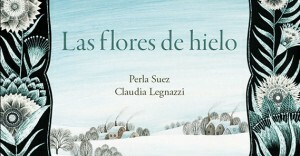 Besides that, the book was awarded the Argentina’s National Prize for Novel. 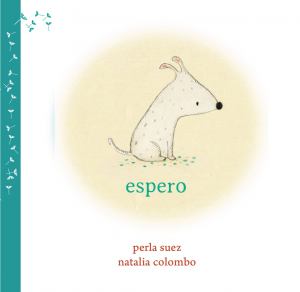 In 2014, Editorial Comunicarte published three books that Suez wrote for children: El huemul, Un oso, and Lara y su lobo, and her novel Letargo was released in a new edition by Editorial Edhasa. 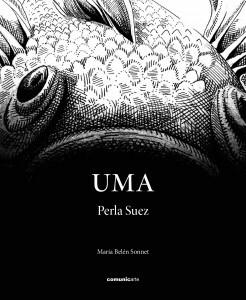 Perla Suez was invited by the Argentine Ministry of Culture as one of the 45 writers who represented Argentina at the Book Fair (Salón del Libro) in Paris in 2014. 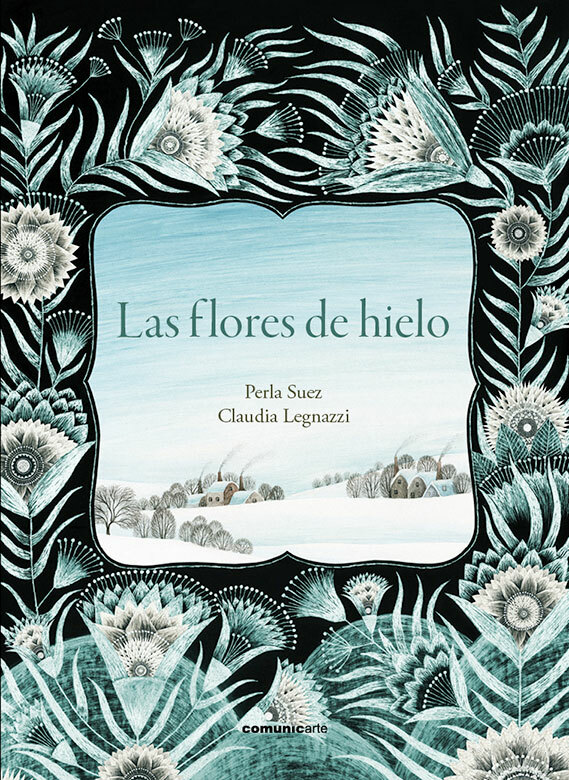 In 2015, Perla featured two illustrated children’s books El hombrecito de polvo and Espero. 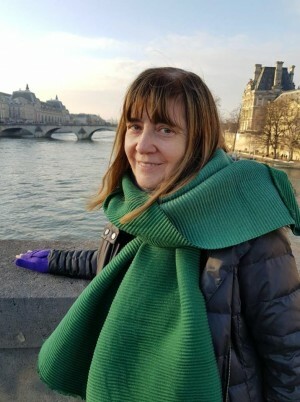 Her last novel, El país del diablo, was published by Editorial Edhasa in April, and won the Sor Juana Inés de la Cruz Price, granted by the Guadalajara International Book Fair. 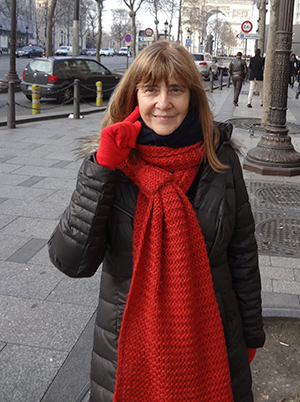 In 2016, she was invited to the Frankfurt Book Fair, where the translation to Greek of her novel Humo Rojo was presented. In 2017 a new edition of El arresto came out, and a new edition of Complot is coming soon. 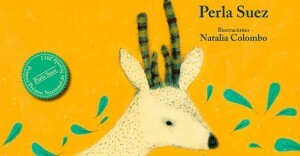 Currently, Perla has just finished her last novel for adults. 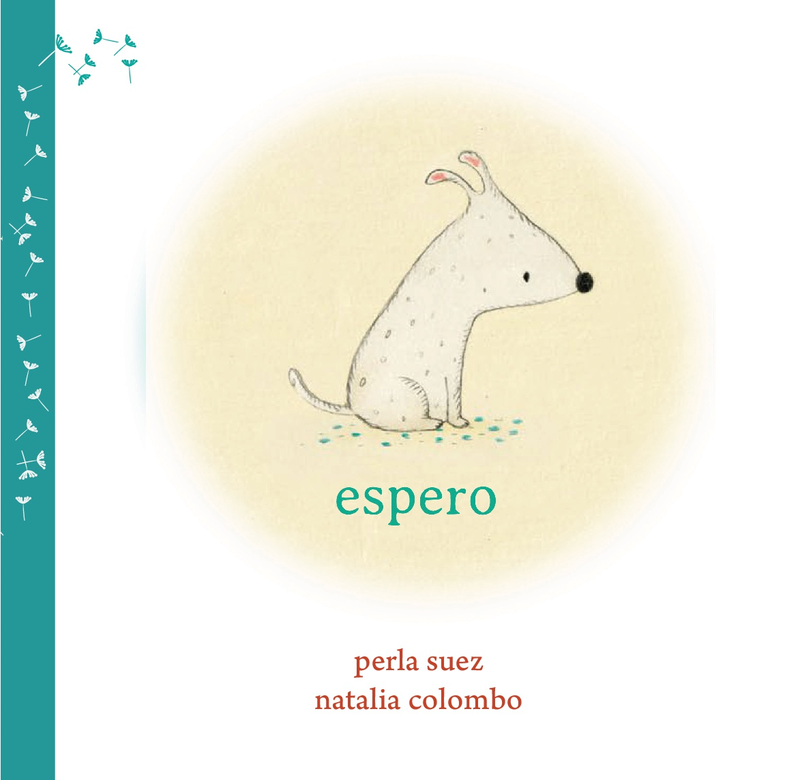 In March 2018 her book Espero was selected as one of the 10 best books in the world and is a candidate for the “Best children and young adults books 2018″ of Banco del Libro. 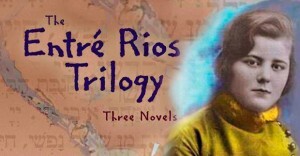 The Entre Rios Trilogy, Three Novels. Translated by Rhonda Dahl Buchanan. 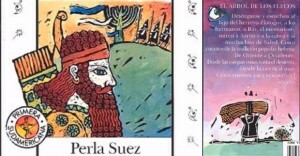 Albuquerque, New Mexico: The University of New Mexico Press, Jewish Latin America Series, 2006. (novels, with an Introduction by Ilan Stavans and Preface by Rhonda Dahl Buchanan). 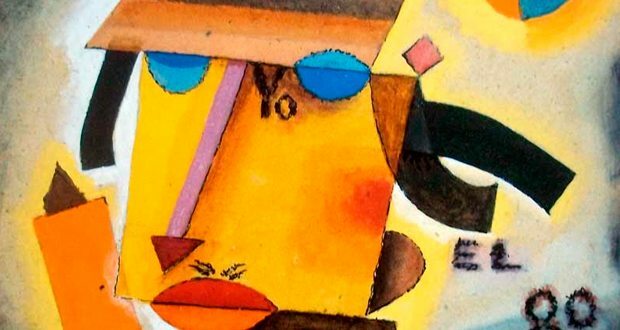 El viaje de un cuis muy gris. 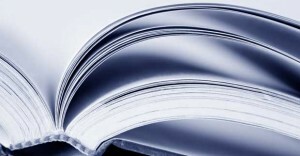 Buenos Aires: Editorial Sudamericana, 7th ed. 2009. (Short stories for children, illustrated by Oscar Rojas, White Ravens Prize). Municipal Prize Glauce y Romilio by the government of Córdoba city by literary trajectory. 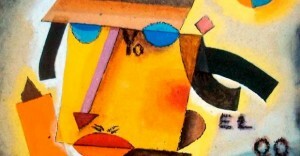 Municipal Prize of Novel granted by the government of Buenos Aires city, Biennium 2006-2007, Trilogía de Entre Ríos, Norma 2006. Distinction Prize ALIJA 2008. Dimitri en la tormenta. Granted by ALIJA (Association of Children’s Literature of Argentina), National section of IBBY (International Board on Books for Young People), at the International Book Fair Buenos Aires, 2009. Grinzane Cavour-Montevideo International Award. 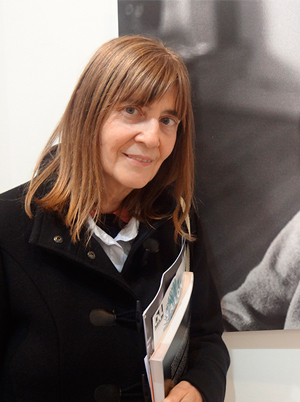 First prize for her book Trilogía de Entre Ríos. ALIJA Outstanding Performance Award. In the category “Rescate Editorial”. Finalist in the Grinzane Cavour-Montevideo International Award, Complot, Norma 2004. Finalist of Rómulo Gallego’s Prize for Letargo, Norma, 2000. 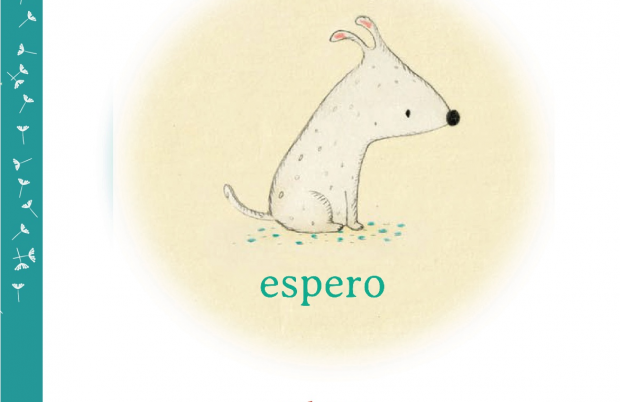 Finalis World Children’s Literature Award Apel Les Mestres, Barcelona, Tan lejos, tan cerca. Scholarship as the Goverment of Canada as a writer. Honorable Mention for the World Prize for Children’s Literature José Martí. Scholarship French Goverment Honours Award. 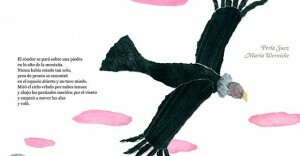 White Ravens, awarded by the International Library of Munich, Germany, El árbol de los flecos, Sudamericana. 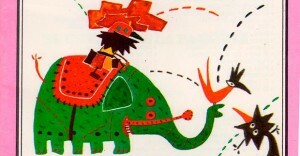 ALIJA Honour List for Illustrations 1996. Honor Figures Futur fur illustrations (France) 1996. El árbol de los flecos. 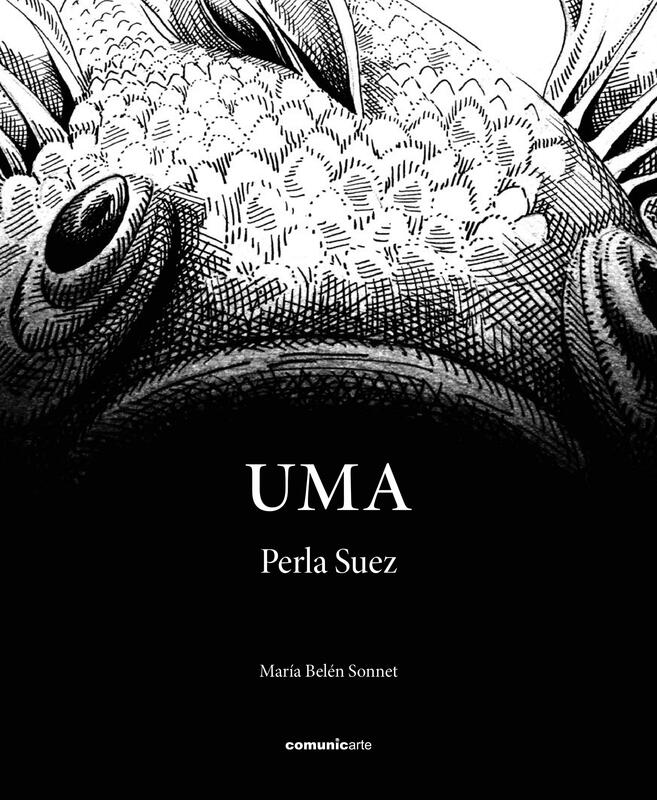 Perla Suez. 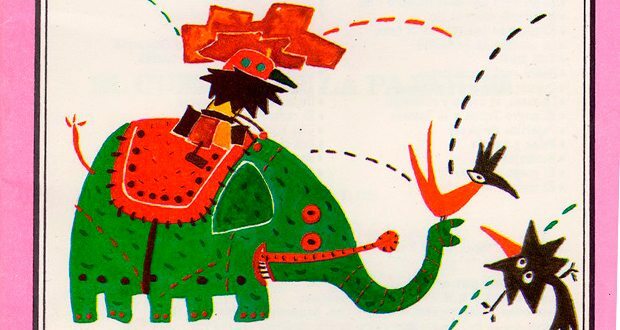 Illustrations: María Roja. 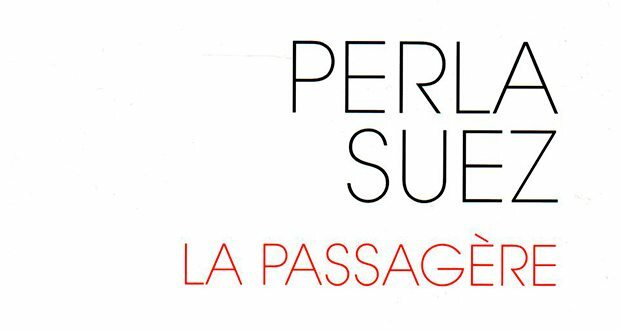 Research Scholarship in Literature, to work in Paris at International Center of Pedagogical Studies of Sèvres. A book by Perla Suez, illustrated by Natalia Colombo, is postulated between the ten best books in the world. How do writers use the dictionary? We are X-rayed by the past, it’s what we are. Interview. Family bonds. 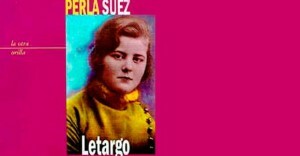 Review of Letargo. Interview in Ciudad X magazine, August 2012. Interview in Página/12, July 2012. Interview in Suplemento Radar, July 2012.